Most of OpenSnow's services are free to use and supported by advertisements. Upgrading to All-Access for only $19/year is a way for you to unlock exclusive benefits and support future development of our website and mobile apps. Upgrading to OpenSnow All-Access unlocks Hourly Forecasts for 3 days, Daily Forecasts for 10 days, Favorite & Timelapse Cams, Custom Forecasts Alerts, and an Ad-Free Experience. 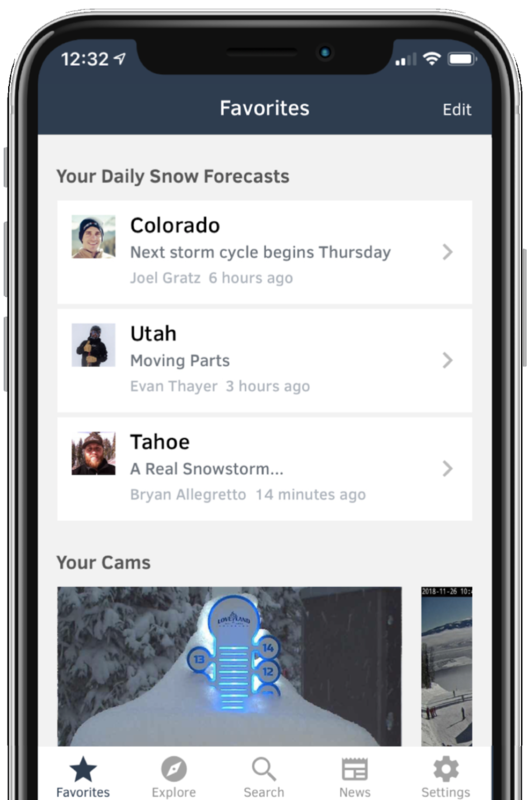 Conveniently displayed on your Android or iOS device, the Free OpenSnow Mobile App gives you access to the best snow forecasts, snow reports, and live cams for over 2,000 mountain locations across the United States, Canada, Japan, and Europe. 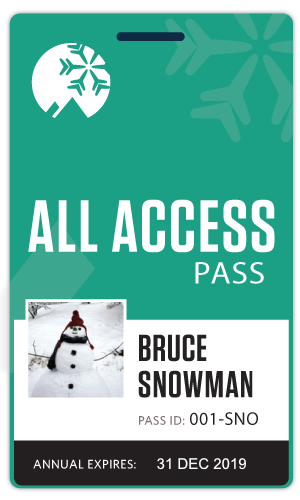 Access Hourly Forecasts for 3 days across all United States mountains, Daily Forecasts for 10 days, Favorite & Timelapse Cams, Custom Forecast & Report Alerts, and Compare Snowfall for all mountains on your Season Pass.